When you have a question about our fabric, Sunbrella is here to help with a friendly group of customer service professionals. This responsive team has the experience to answer all of your questions quickly. Our technical services department can answer any questions about the technical aspects of Sunbrella fabric. If a cleaning or warranty issue should arise, the technical services team will evaluate the situation and offer a solution. 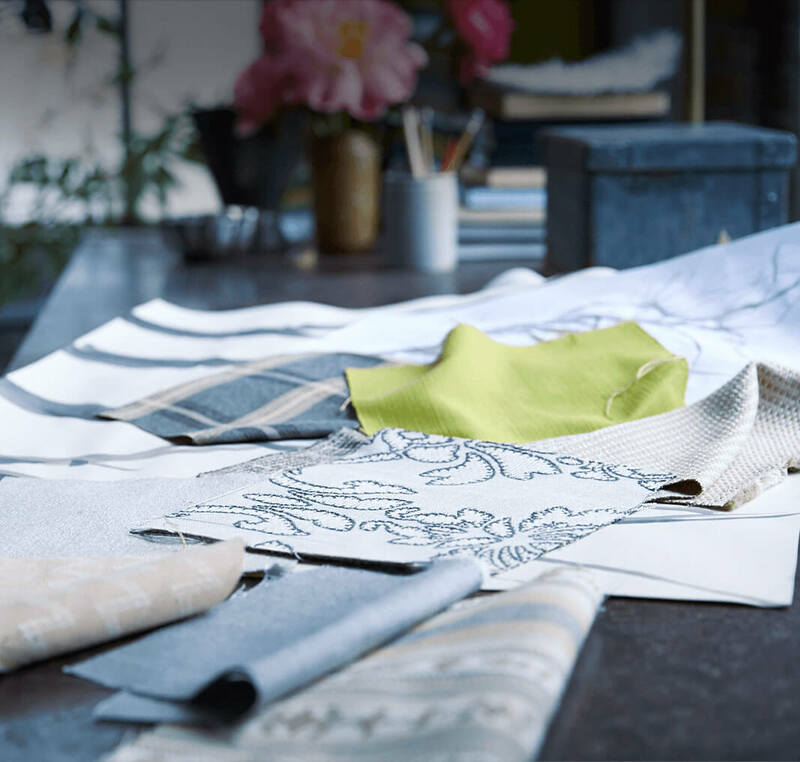 Sunbrella fabric’s global sales representatives are experts in their field and have a broad knowledge of products and the specific requirements of manufacturing, distribution and design firms.